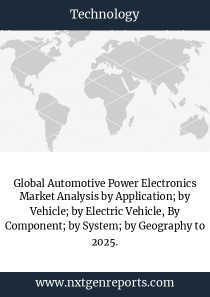 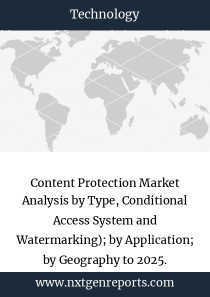 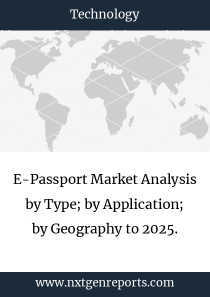 E-Passport Market Analysis by Type; by Application; by Geography to 2025. 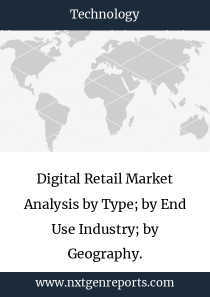 Digital Retail Market Analysis by Type; by End Use Industry; by Geography. 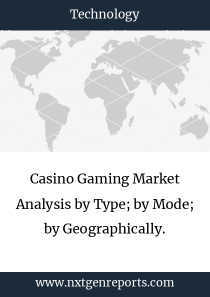 Casino Gaming Market Analysis by Type; by Mode; by Geographically. 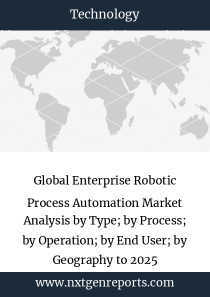 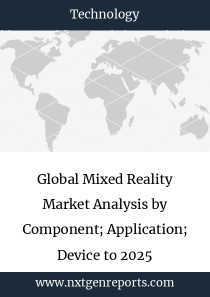 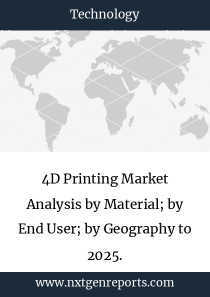 4D Printing Market Analysis by Material; by End User; by Geography to 2025.